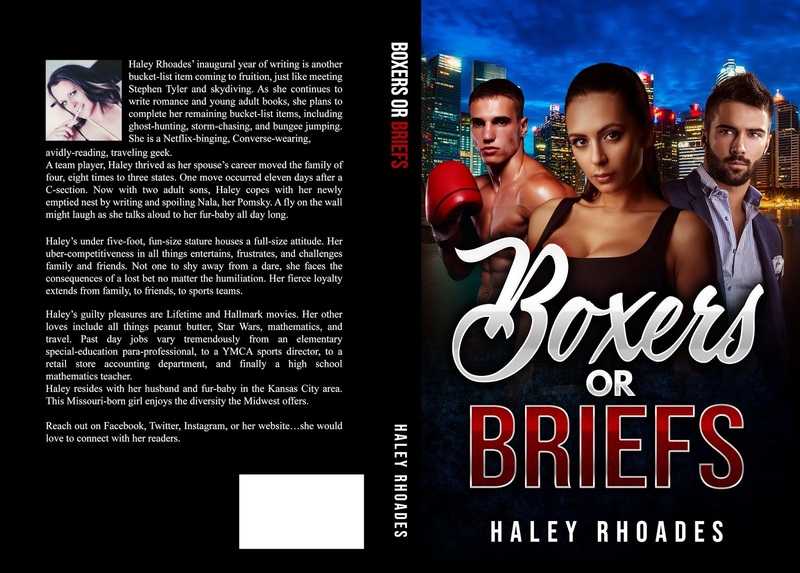 Haley Rhoades’ inaugural year of writing is another bucket-list item coming to fruition, just like meeting Stephen Tyler and skydiving. As she continues to write romance and young adult books, she plans to complete her remaining bucket-list items, including ghost-hunting, storm-chasing, and bungie jumping. She is a Netflix-binging, Converse-wearing, avid-reading, traveling geek. A team player, Haley thrived as her spouse’s career moved the family of four, eight times to three states. One move occurred eleven days after a C-section. Now with two adult sons, Haley copes with her newly emptied nest by writing and spoiling Nala, her Pomsky. A fly on the wall might laugh as she talks aloud to her fur-baby all day long. Haley’s guilty pleasures are Lifetime and Hallmark movies. Her other loves include all things peanut butter, Star Wars, Mathematics, and travel. Past day jobs vary tremendously from an elementary special-education para-professional, to YMCA sports director, to retail store accounting department, and finally a high school mathematics teacher. Haley resides with her husband and fur-baby in the Kansas City area. This Missouri-born girl enjoys the diversity the mid-west offers. 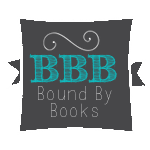 Reach out on Facebook, Twitter, Instagram or her website…she would love to connect with her readers.